Bhutan Luxury Tour is exploring the land of thunder dragon with insider experiences. 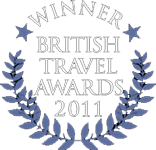 Discover the unique culture, visit the age-old monasteries, fortress and staying at luxury hotels. Bhutan Highlights visits the prime locations in Bhutan. This includes the colorful city of Paro, the tiny capital- Thimphu and the old capital – Punakha. Spend the day with guided city tour around Thimphu. The main attractions are the King’s Memorial Chorten, Buddha’s Point, Folk Heritage Museum, Centenary Farmers Market, the new authentic craft bazaar. 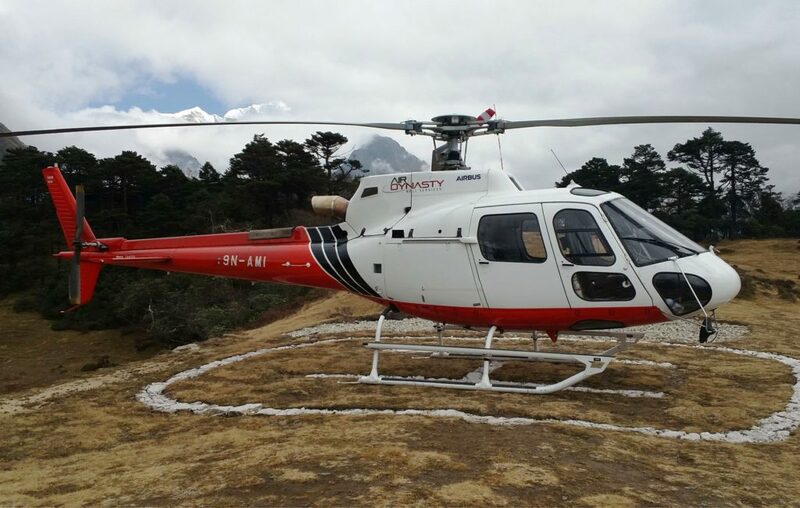 Bhutan Luxury Tour then proceeds to Punakha passing along the Dochula pass at 3,140 meters. The pass commands extended mountain panorama of the eastern Himalayas in a clear day. Punakha Dzong at Punakha is the most beautiful monastery in Bhutan. Back to Paro visit the Paro Ringpong Dzong at the banks of the Paro River. Just on the outskirts of Paro town is Kyichu Lhakang, one of the oldest temples in Bhutan. You will also have the opportunity to meet the local villagers in a local farm house. Another prime feature of the tour is the popular hike to the Taktsang Monastery outskirts of Paro town. Often popularly known as the ‘Tiger’s Nest’ at 3,120 meters, the monastery is located dramatically on the vertical cliff. Bhutan Luxury Tour certainly is a true experience of Bhutan with traveling in luxury and discovering the age-old culture and traditions of this Himalayan Kingdom. Bhutan Luxury Tour visits the prime locations in the Dragon Kingdom. 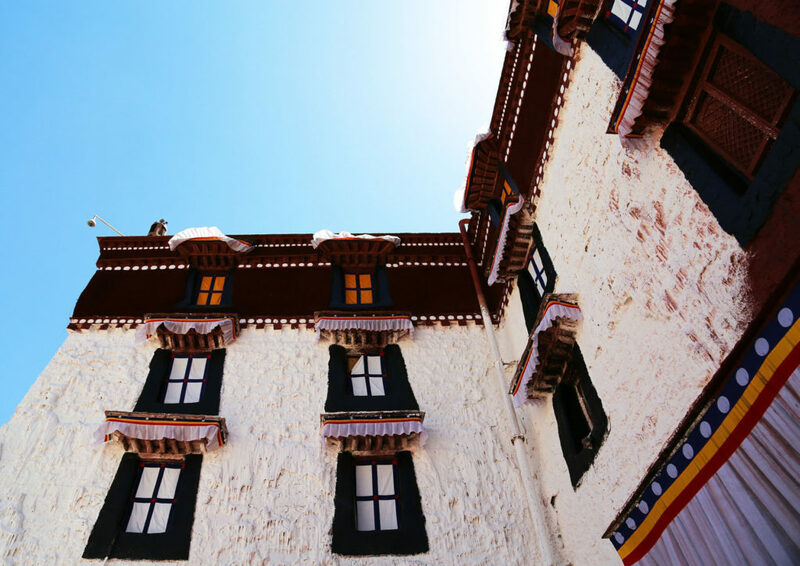 Explore around the Paro town, visit the capital – Thimphu and the old capital – Punakha. The extends to Gangtey where one of the most beautiful valleys of Bhutan ‘Phobijikha Valley’ is located. Further visit the Haa Valley en-route to Paro from Thimphu and go for the ever popular hike to the Taktsang Monastery ‘Tiger’s Nest’ (3,120m) outskirts of Paro town.